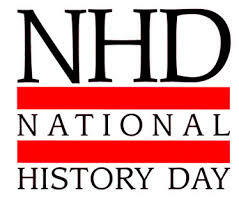 National History Day (NHD) is a premier competition that engages more than half a million students nationally. As part of NHD, Butte County History Day allows students to participate in authentic, challenging, project-based learning that lasts an entire school year. Students select topics and research them as historians would – by using libraries, archives, museums and oral history interviews. Their analysis and interpretations come together with the facts and evidence they've gathered to become their final projects. 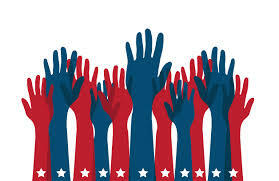 Students may participate as individuals or in groups of two to five people. Below are the six contest categories students may use to develop their project. March 2, 2019 at Nelson Avenue Middle School.